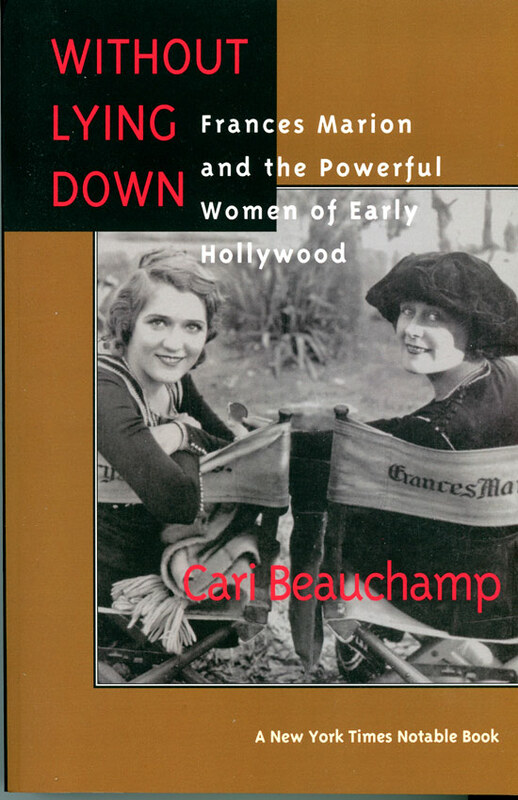 CARl BEAUCHAMP, award winning author of Without Lying Down: Frances Marion and the Powerful Women of early Hollywood and five other books of film history, a documentary filmmaker, and Film Scholar for the Academy of Motion Pictures Arts and Sciences. Cari is a regular contributor to Vanity Fair magazine. 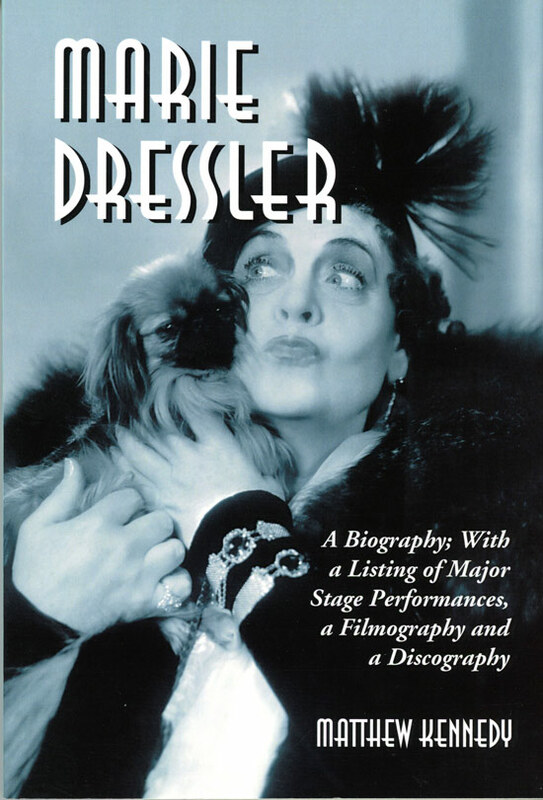 MATTHEW KENNEDY, film critic and author of four film history books including Marie Dressler: A Biography. Matthew's book Roadshow! 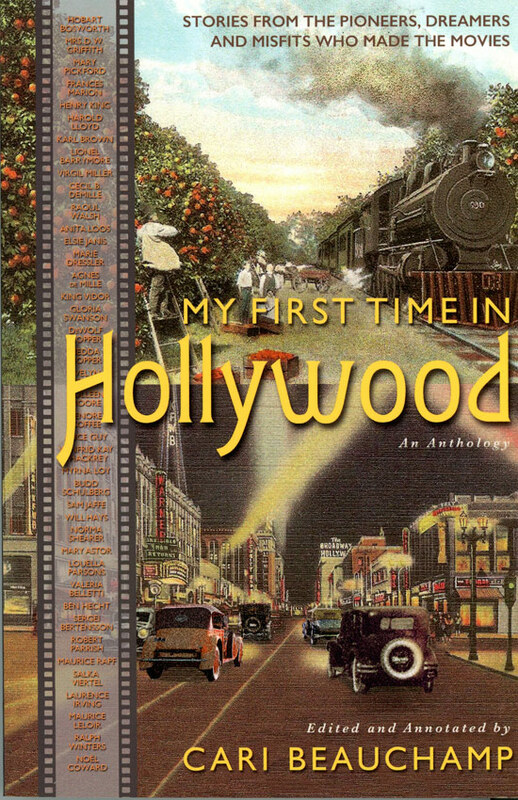 was the basis of a film series on Turner Classic Movies. SEPTEMBER 14, 2018 at 7:00 p.m. Victoria Hall, Cobourg, Ontario. For more detail on this event, see the news page here. Taxes included in online prices. Important: Once you have completed your ticket purchase, you will be emailed a receipt. Please bring that receipt with you to the Event since that constitutes your ticket. Separate tickets will not be mailed out. If you lose the receipt, ID will be required. All sales final. General seating. Capacity: 240 seats. The following books are available for pre-sale and will be signed by the authors at the “Women and Hollywood” event to be held at Victoria Hall, Concert Hall, on September 14, 2018 starting at 7:00 p.m. Condition of all books is brand new. Limited quantities are available for sale – order now. Don’t be disappointed. Note: When you check out, you will be emailed a receipt. Bring that with you to the event and you will receive the book. If you wish, the author will personally sign the book for you that evening. If you lose your receipt, bring ID.